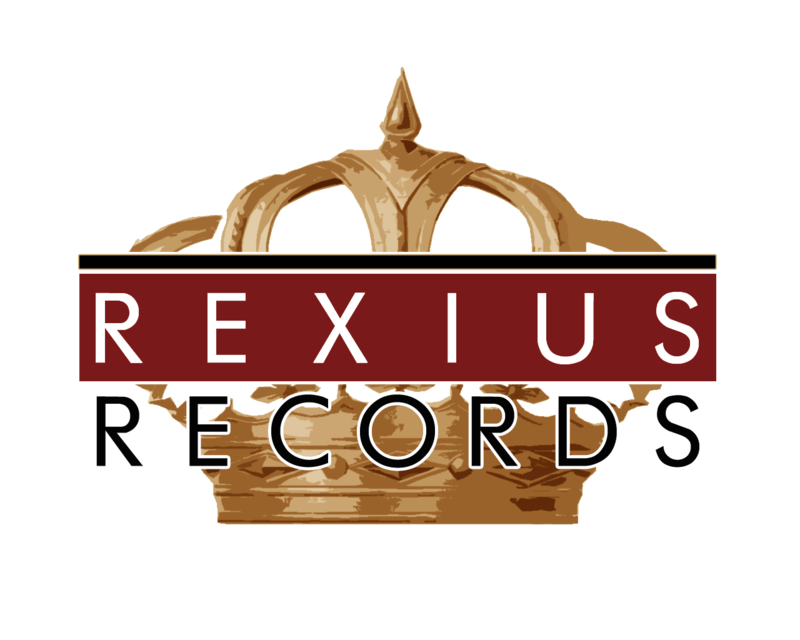 Rexius Records collaborate with recording studios all around the world. We are glad to introduce our recording studio in Hamburg with our partner Glade Media. Being a Rexius studio is a quality stamp. Every finished recording from our collaborator studio is of very high production quality and are “release ready”. That means that the sound, production, mix and mastering won’t be a hinder for a release with one of our labels. The Studio has two rooms. The main room / control room is used for recording, mixing and mastering. The sound is pretty dry for recording purposes but the acoustics produce good room tones with hallwaymicing. The second room is a small vocal-booth right beside the main room wich is used for dry vocal and electric guitar recordings. Pro Tools 12, Cubase, Wavelab, Logic Pro, Ableton. Waves, Native Instruments, Slate Digital, Fabfilter etc. Several small instruments like trumpets, flutes, ukulele, percussions, etc. To prove you are not a robot. Type in the letters below.